St. Louis County may no longer require contractors bidding for work to have apprenticeship programs — a longstanding priority for labor unions. The County Council voted 5-2 Tuesday night for Councilwoman Colleen Wasinger’s legislation that makes a host of changes to the county’s procurement regulations. One of the big changes is that it no longer would require bidders for certain contracts to either participate or maintain apprenticeship programs. On the latest edition of the Politically Speaking podcast, St. Louis Public Radio’s Jason Rosenbaum and Jo Mannies welcome back St. Louis County Councilwoman Colleen Wasinger to the program. The Huntleigh Republican represents the council’s 3rd District, which includes municipalities such as Kirkwood, Manchester, Fenton, Sunset Hills, Frontenac and Valley Park. Wasinger has represented her district since 2007. 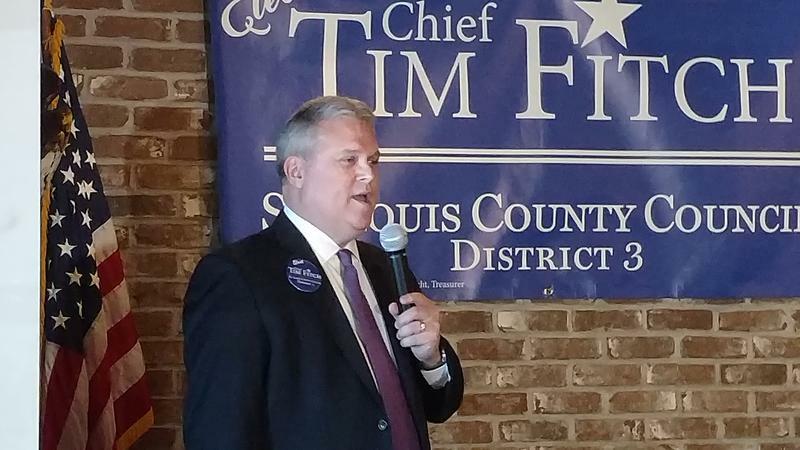 Former St. Louis County Police Chief Tim Fitch is pledging to accept no campaign donations for his Republican campaign for St. Louis County Council. And if elected this fall, he says he’ll work for a county charter change that would limit campaign donations for county officials. At his campaign kickoff today in Sunset Hills, Fitch blamed the lack of donation limits for some of the rancor between council members and County Executive Steve Stenger. 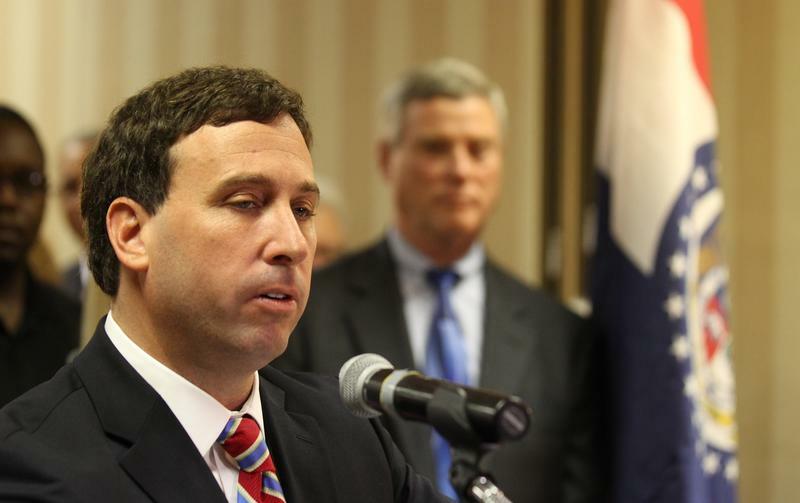 He contends that large contributions to Stenger, in particular, have exacerbated some of the disputes. 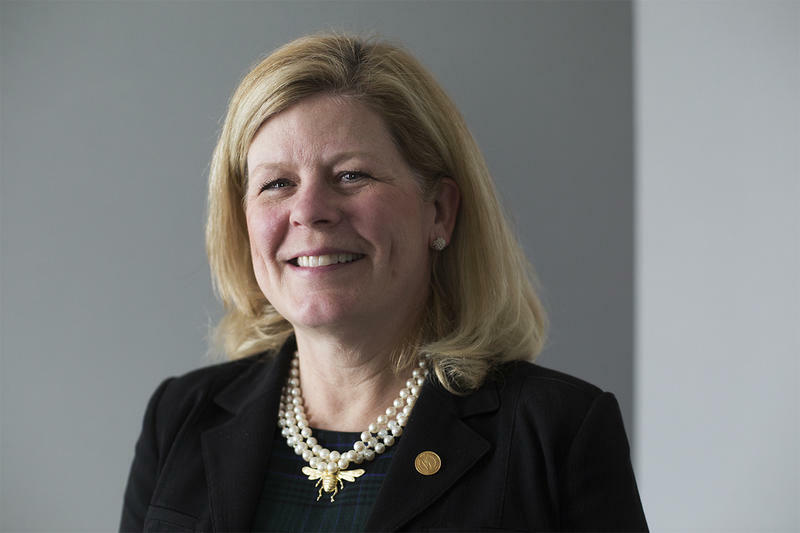 St. Louis County Councilwoman Colleen Wasinger, a Republican from Huntleigh, is giving serious thought to challenging County Executive Steve Stenger this year. She will have to make a decision soon. Candidate filing begins Feb. 27 and lasts only a month. Updated on Wednesday with comments from state lawmakers: In Missouri Secretary of State Jason Kander’s view, what happened last week in St. Louis County was an “inexcusable” event that prevented eligible voters from casting their ballots. The Democratic official launched an investigation into why roughly 60 polling places ran out of ballots during last week’s municipal elections. His findings largely matched up with what St. Louis Board of Elections director Eric Fey said: There were errors in a database detailing the number of ballot types needed at certain polling places. 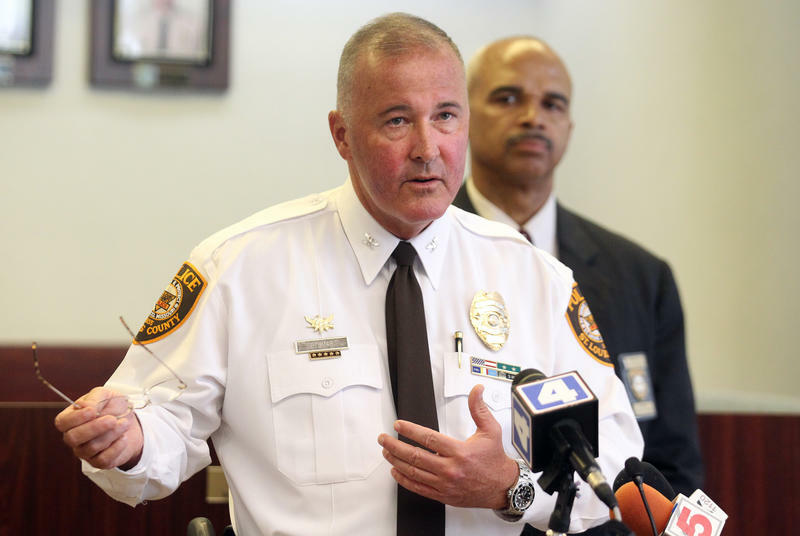 St. Louis County Executive Steve Stenger plans to renew his push to allow unincorporated St. Louis County residents to vote on a sales tax increase for the St. Louis County Police Department. 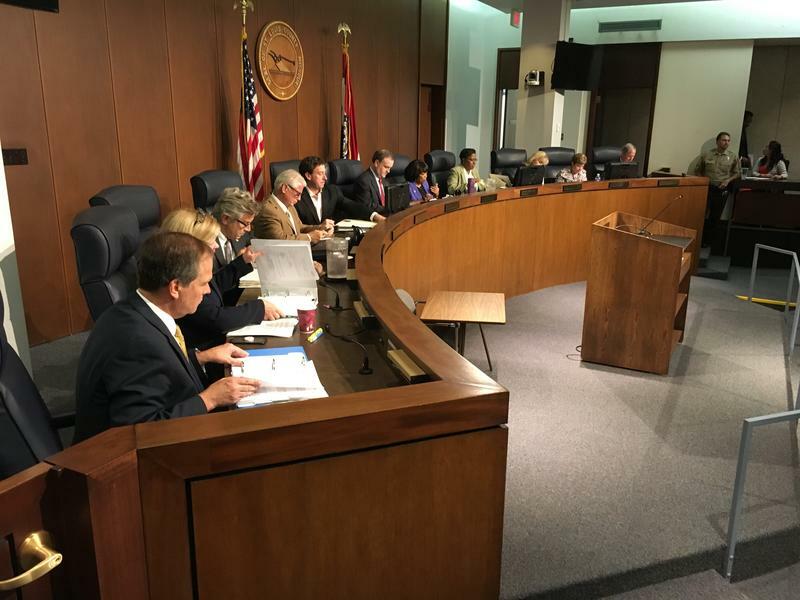 State legislation is needed to authorize such an election for the department that patrols unincorporated parts of St. Louis County, including large portions of the northern and southern parts of the county. 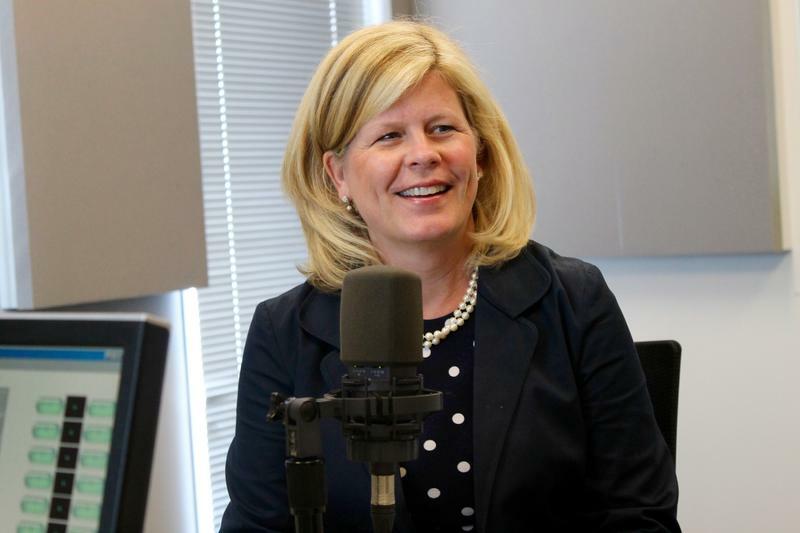 On the latest episode of the Politically Speaking podcast, St. Louis Public Radio’s Jason Rosenbaum and Jo Mannies welcome St. Louis County Councilwoman Colleen Wasinger to the show. 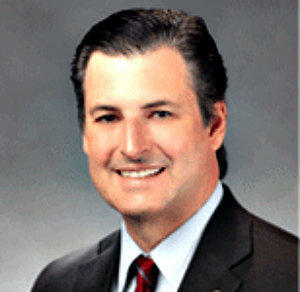 The Huntleigh Republican has represented the council’s 3rd District since 2007. The area includes such municipalities as Kirkwood, Manchester, Fenton, Sunset Hills, Frontenac and Valley Park. This article first appeared in the St. Louis Beacon: St. Louis County Councilman Greg Quinn isn't the most likely person to be enthused about a Democratic county executive. But the Ballwin Republican couldn't help but express optimism about the prospect of fellow Councilman Steve Stenger, D-Affton, upending incumbent St. Louis County Executive Charlie Dooley. This article first appeared in the St. Louis Beacon: When it comes to lengthy commutes, state Sen. John Lamping’s may take the cake. The Ladue Republican represents a swath of central and eastern St. Louis County in the Missouri Senate – a distinction he earned after a very narrow victory in 2010 over Democrat Barbara Fraser. But his family lives in Kansas City, mainly because his daughter is training to become an elite gymnast.